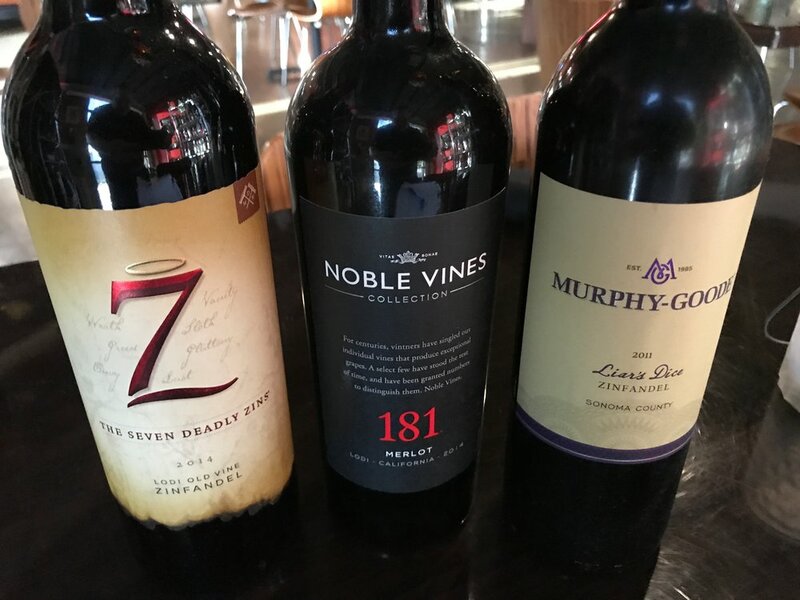 Join us as we share our tasting experience of 3 different examples of Zinfandel Wine. Exploring the characteristic of what make Zinfandel wine so yummy. It's a great opportunity to learn more about wine and explore your own palate finding wines that you like and don't like. Straightforward and ripe, with modest notes of dried cherry, tomato leaf and spice. Zesty and ripe, this is loaded with appealing licorice flavors, plus notes of cherry and spice. Soft, supple and ripe, but light-footed, with notes of baked cherry, toasty oak and spice.